My Shop on Rugby Drive is now closed. Thank you all who have been so supportive for the last eight years. 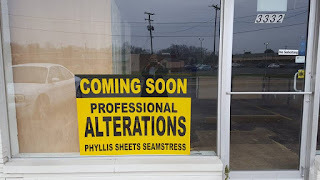 Please visit my new alteration shop at 3332 Glanzman Road opening end of January. And here's to a great new year 2019. 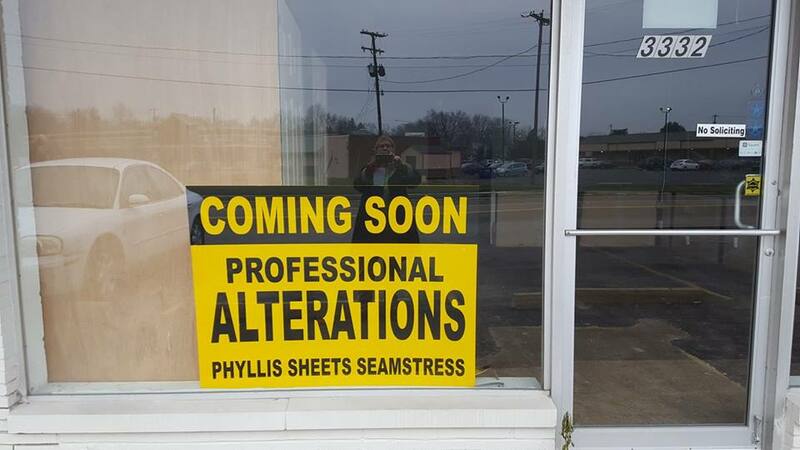 New Alteration Shop 3332 Glanzman Road, Toledo 43614, near Byrne Road. My Shop on Rugby will be closing December 31, 2018. 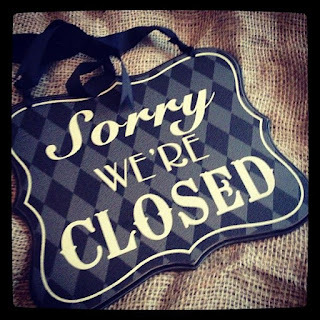 The building we are in has been sold and we will need to re-locate. Our new location (to be determined) will be alterations only. That means lots of resale savings for you!! Half off most merchandise. Prices as low as $1.50. (some exclusions) Fixtures will also be for sale. 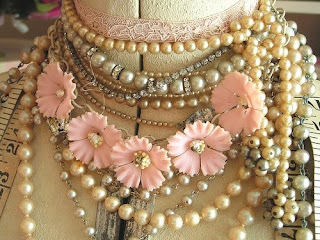 Check out our new on-line vintage boutique....P Sheets Limited Vintage Boutique a closet of My Shop on Rugby Drive on Face Book. On www.etsy.com/my shop on rugby drive you can purchase great vintage clothing, jewely and handbags and purses. Or ask ahead to see them at My Shop. I have some men's vintage hats, ties, bolos and shoes in My Shop as well. Although Toledo still has at least two more month of cold weather, it's time to start clearing out for new Spring merchandise. 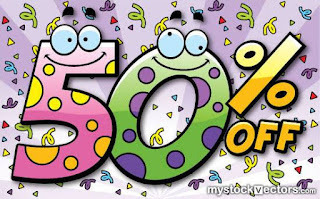 Up to 50% off clothing, shoes and handbags. My Shop is excited to welcome a new year with a fantastic SALE ! 25% off your entire purchase...and full Rewards points! Stop in and check out the new store layout. Yes or No?